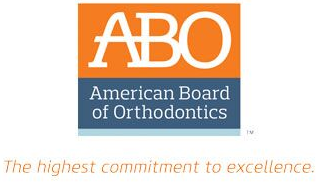 Adults can sometimes let orthodontic issues slide. 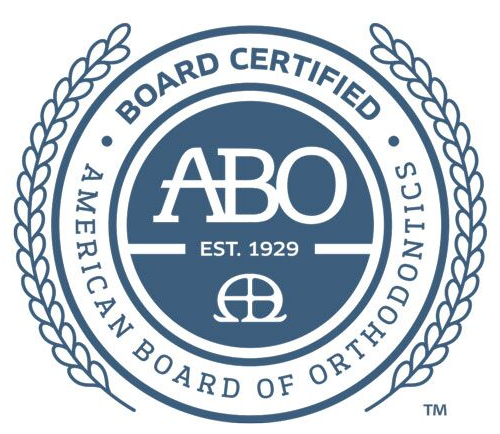 Busy lives and fear of expensive treatments keep some adults from visiting the orthodontist. Dr. Maresca, your Suffolk County orthodontist, has a conveniently located Rocky Point office and can dispel those fears for you. His clients range from young children to seniors. And Dr. Maresca has many treatments options to fit every budget and every need. 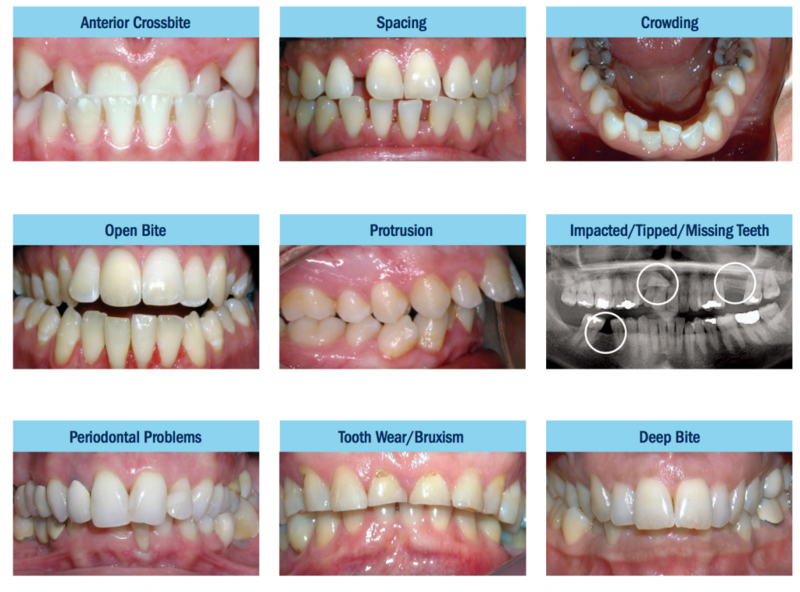 Malocclusions, some of which are illustrated below, may be improved by orthodontic treatment. Final treatment decisions should be made in consultation with the family dentist, Dr. Maresca and other specialists, if necessary. Dr. Maresca has convenient hours and location in Rocky Point. 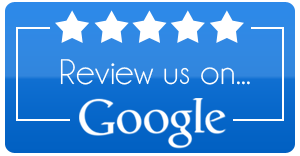 He is one of the foremost Suffolk County, Long Island orthodontist. Call our office today to see how he can make you smile.